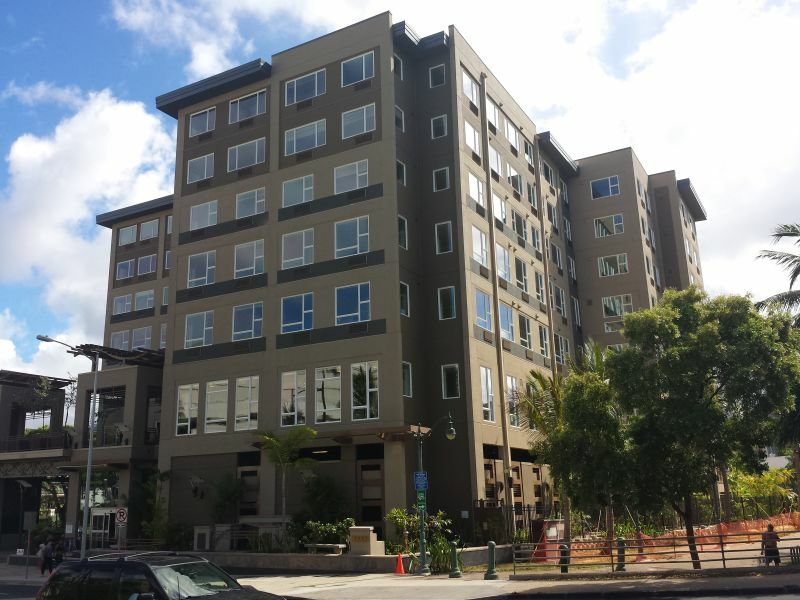 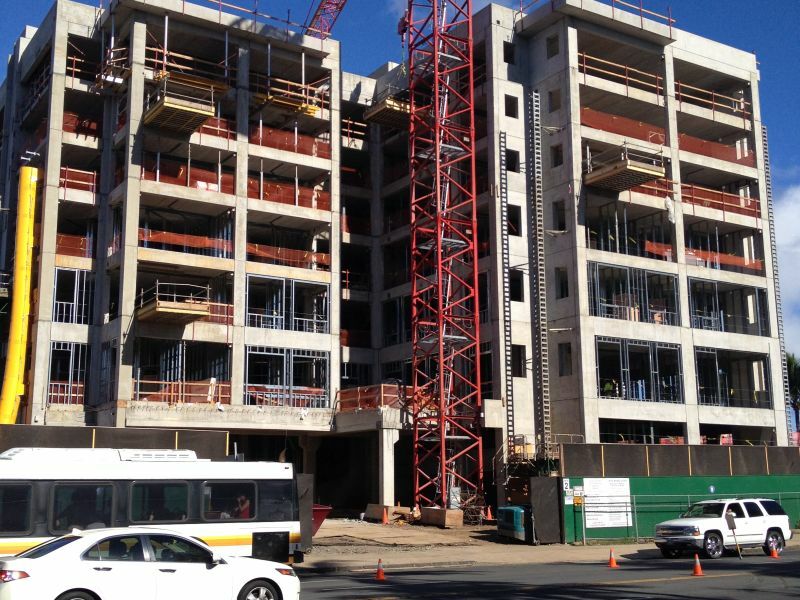 A senior living facility with 85 independent living apartments, 23 assisted living apartments and 33 memory care apartments above two stories of parking. After researching floor system options my company has successfully found a building floor system that gives us the most in terms of quality, performance and cost efficiency. 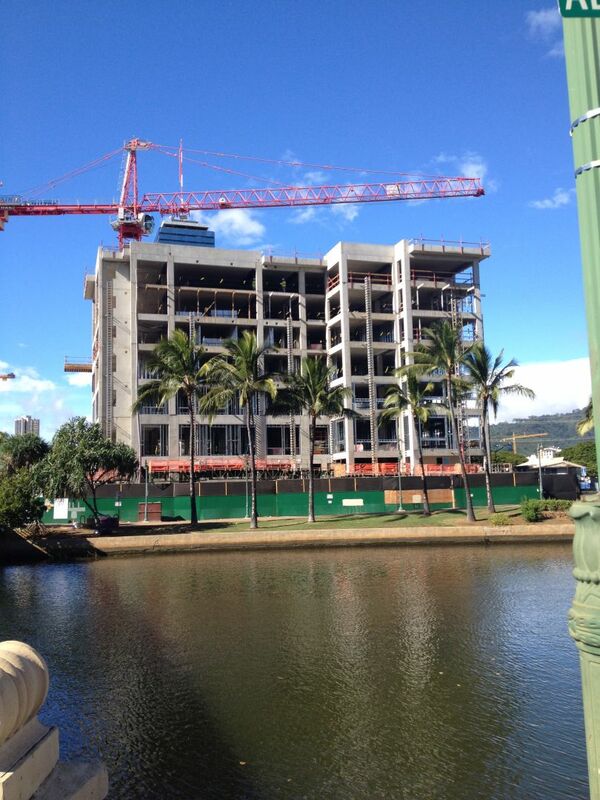 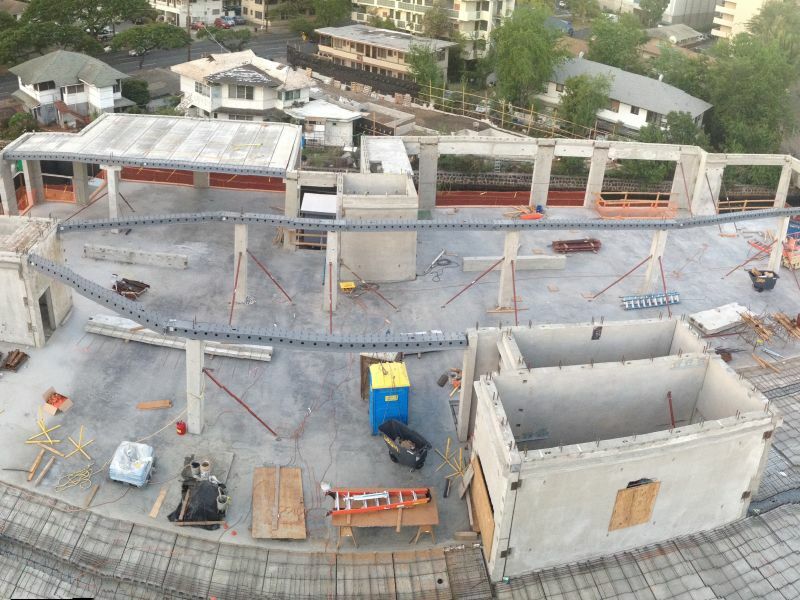 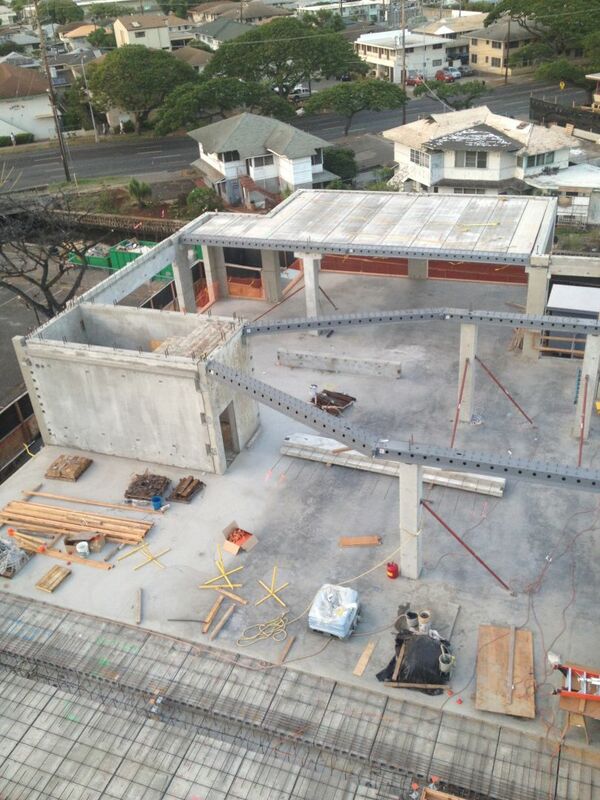 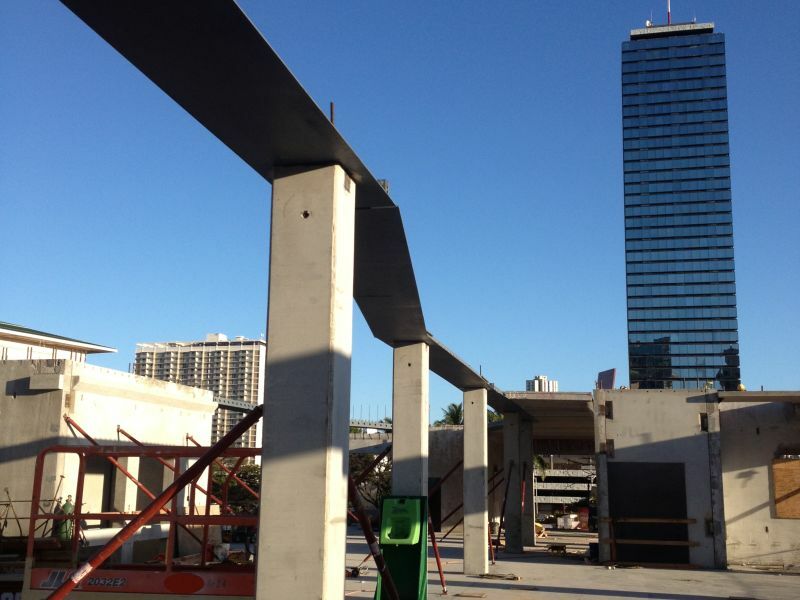 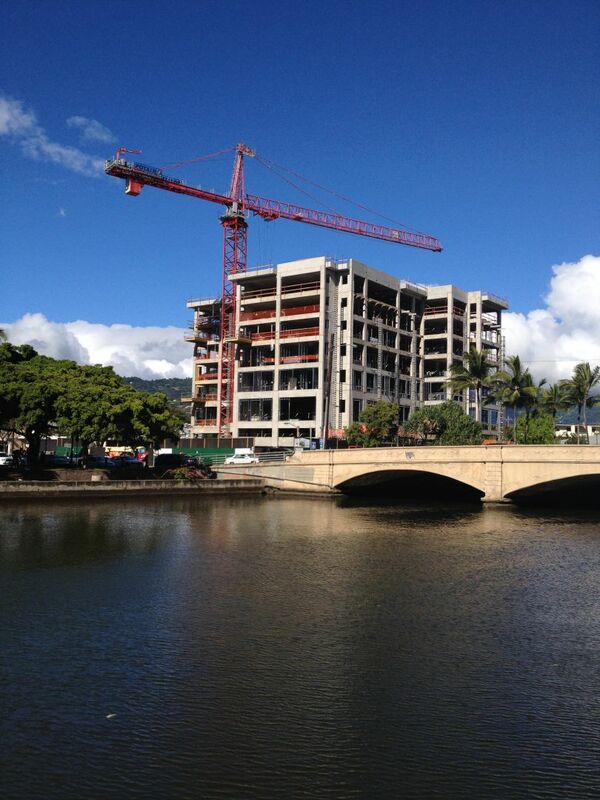 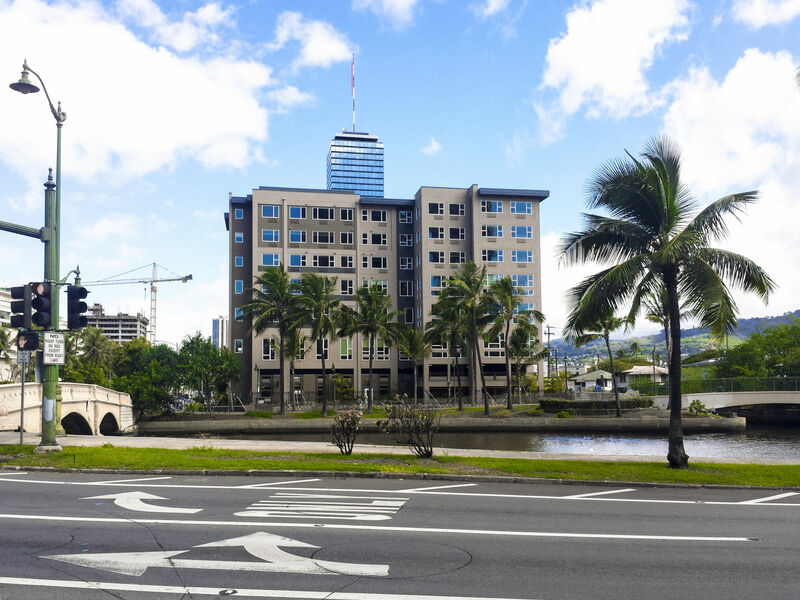 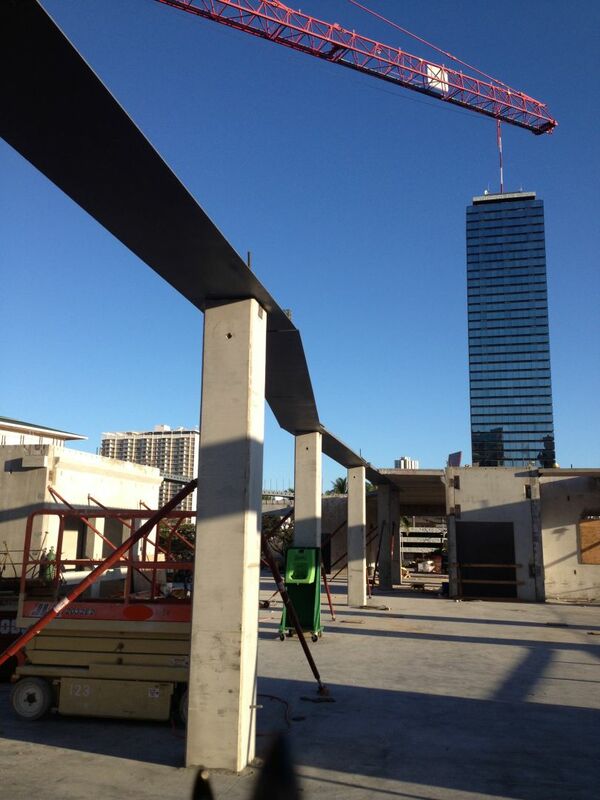 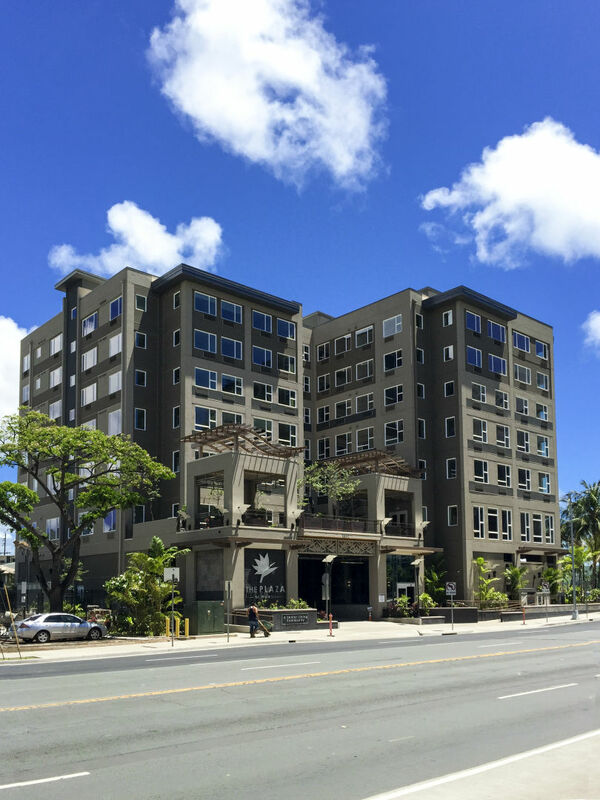 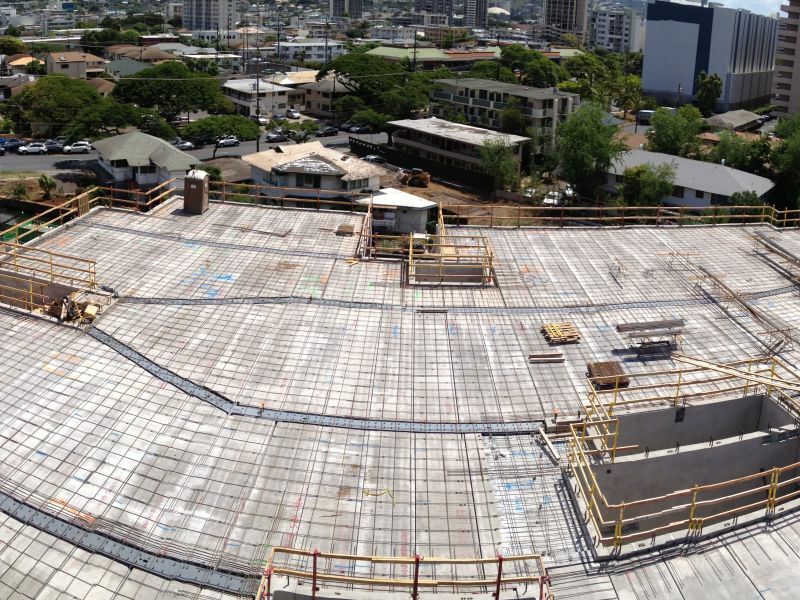 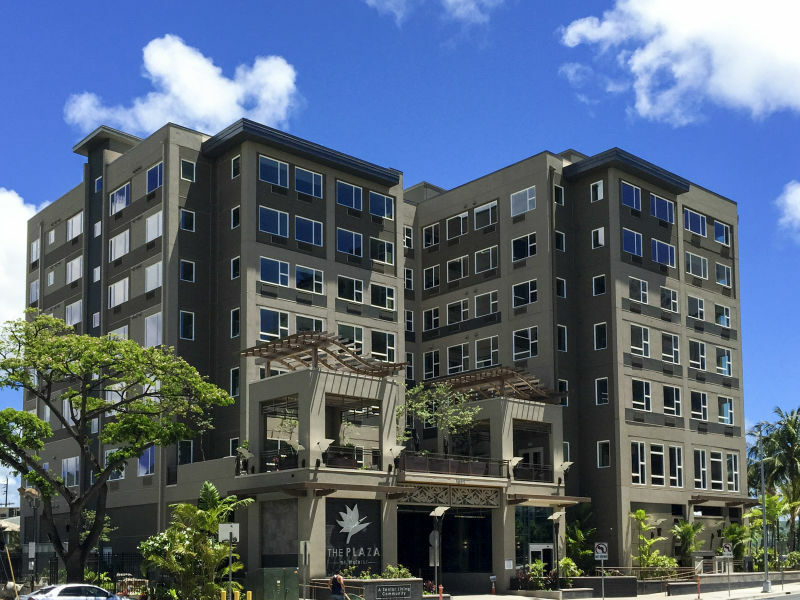 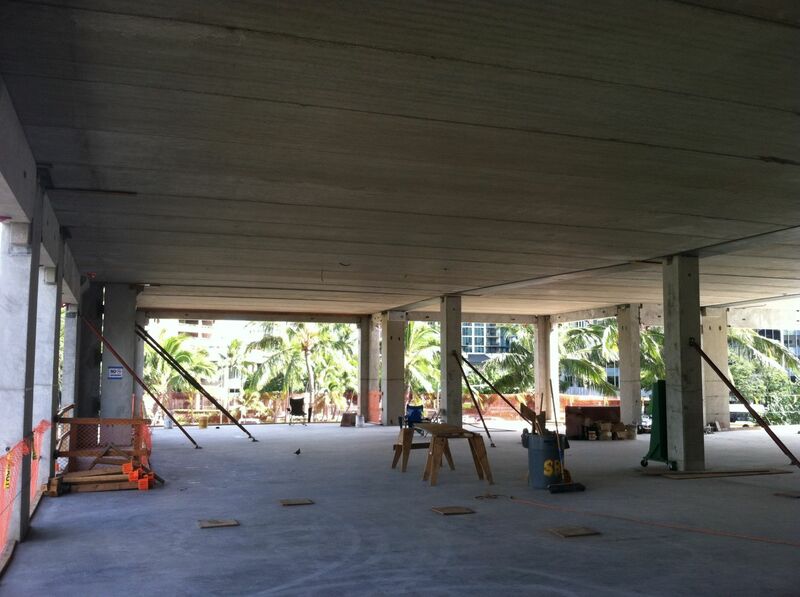 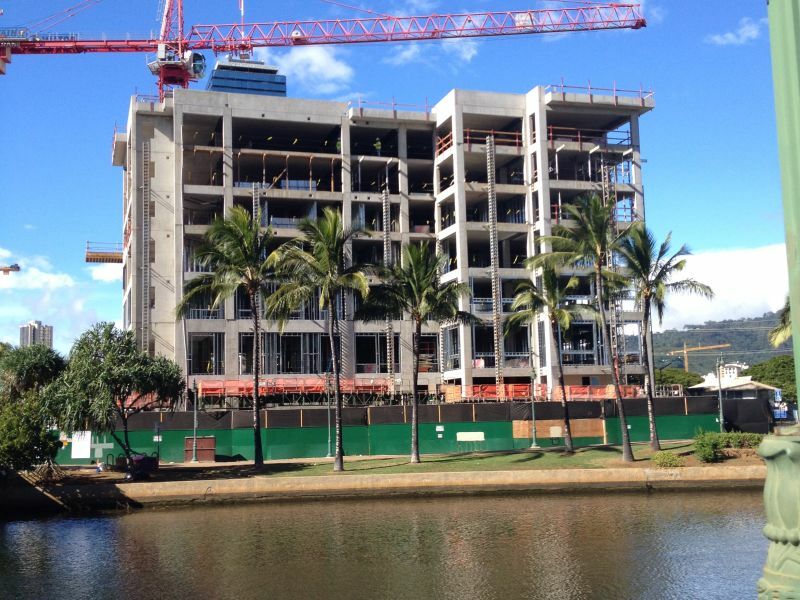 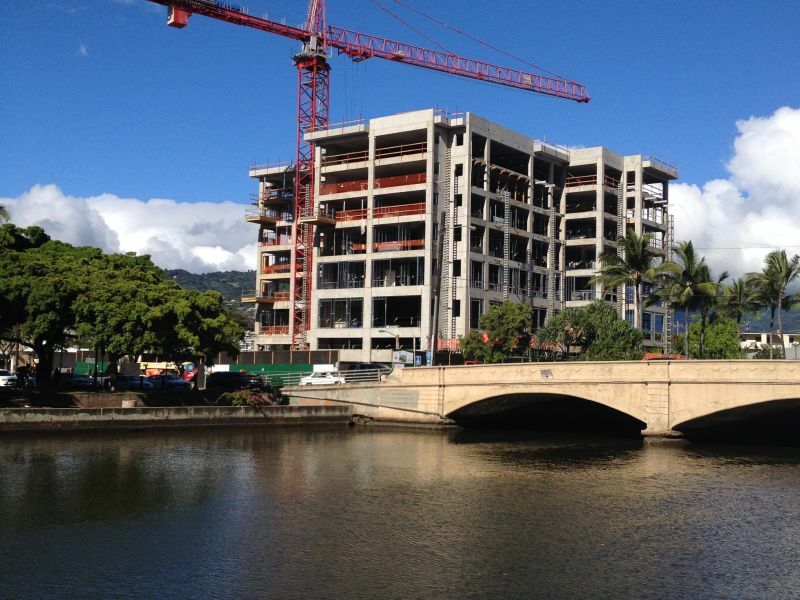 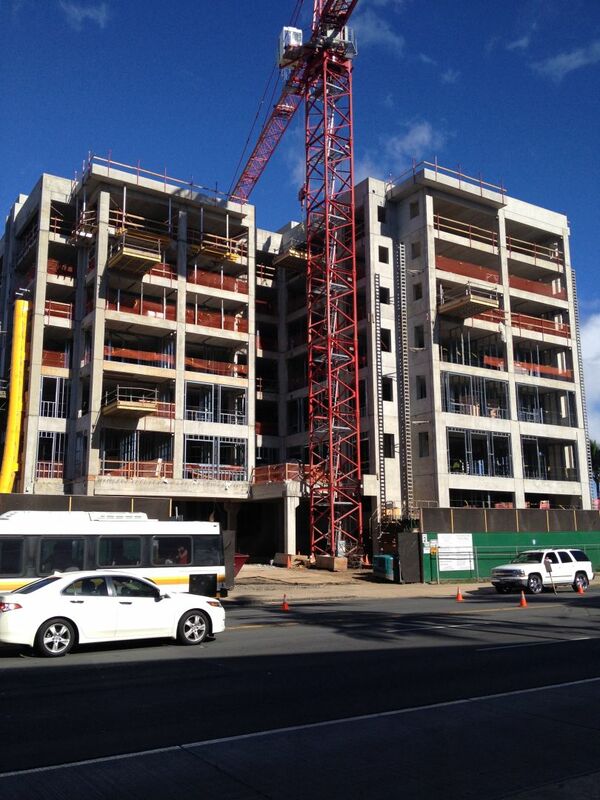 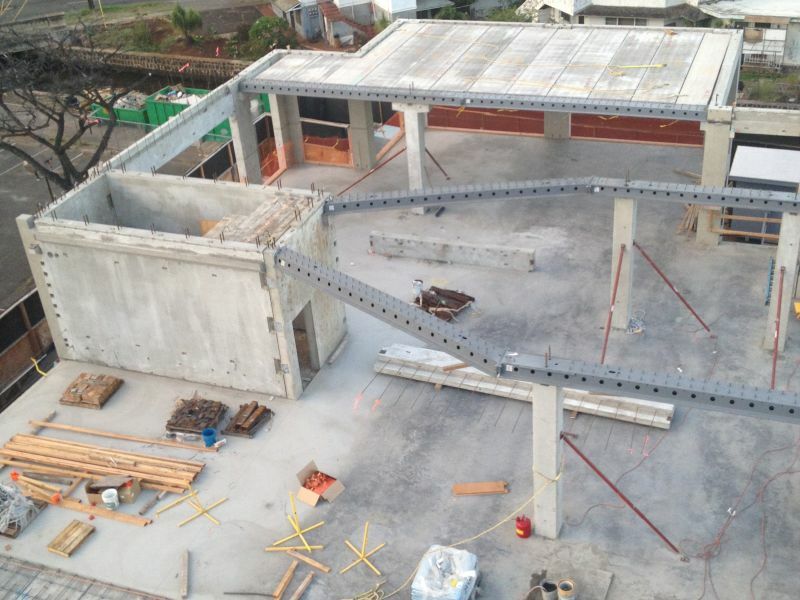 There are many floor system options out there but DELTABEAM® was the best choice for our Plaza at Waikiki Project. 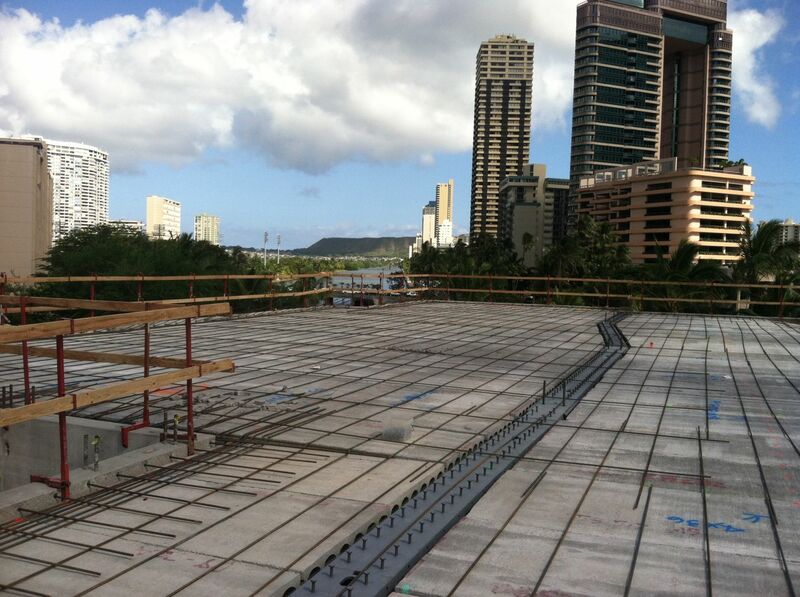 Rick E. Skelton, President, Sound Building Systems Hawaii, Inc.
Sound Building Systems Hawaii, Inc.